The all new Volkswagen Polo GTI was first showcased at Delhi Auto Expo 2016 which was held in the month of February this year. The GTI attracted the car crowd because of its power figures. 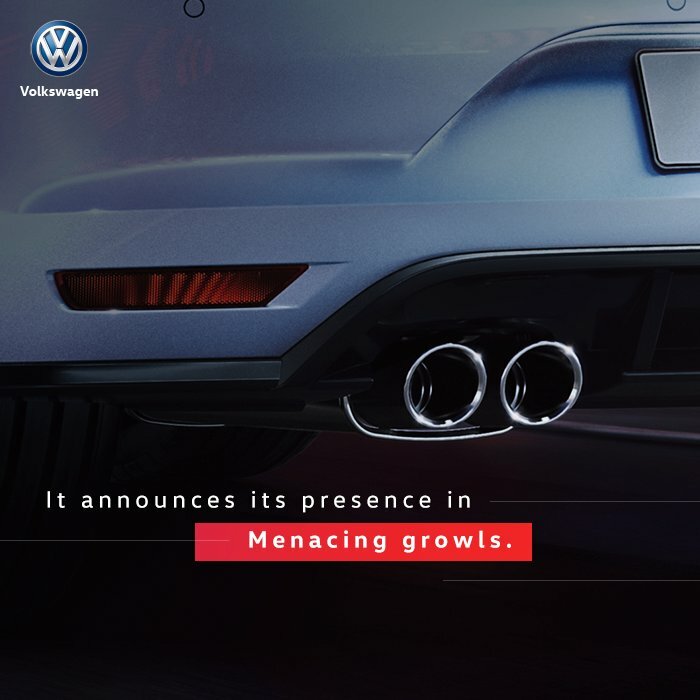 During February 2016, the car was only displayed in the auto show and now the German auto maker is gearing up towards the launch of new Polo GTI in India. 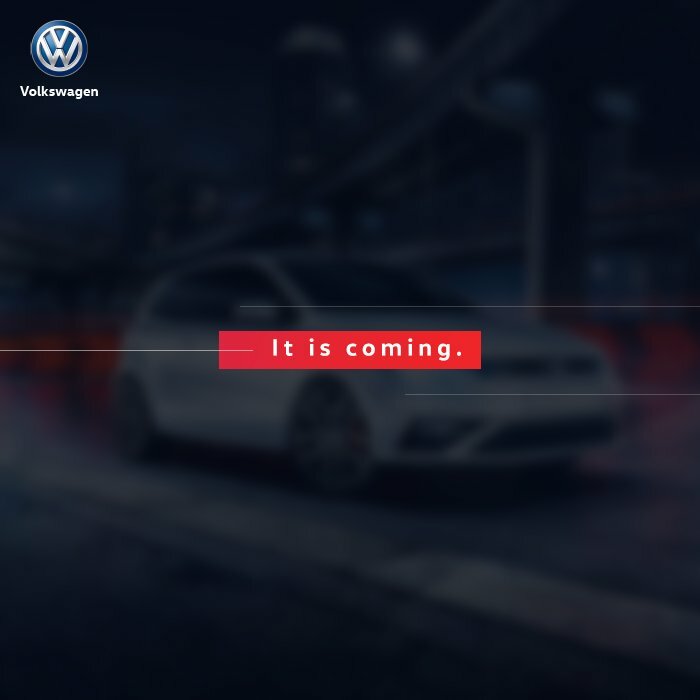 The social media account of Volkswagen India has posted exclusive pictures of Polo GTI Teasers with “Coming Soon” tag. 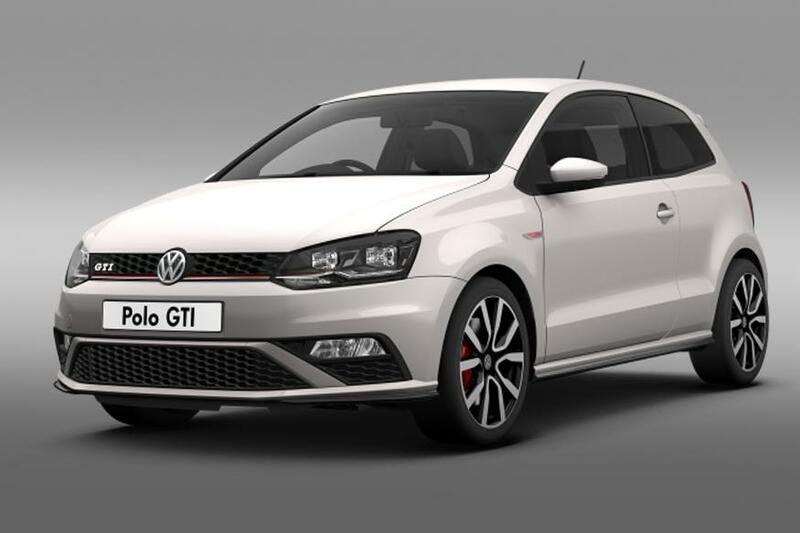 What to expect from Volkswagen Polo GTI? 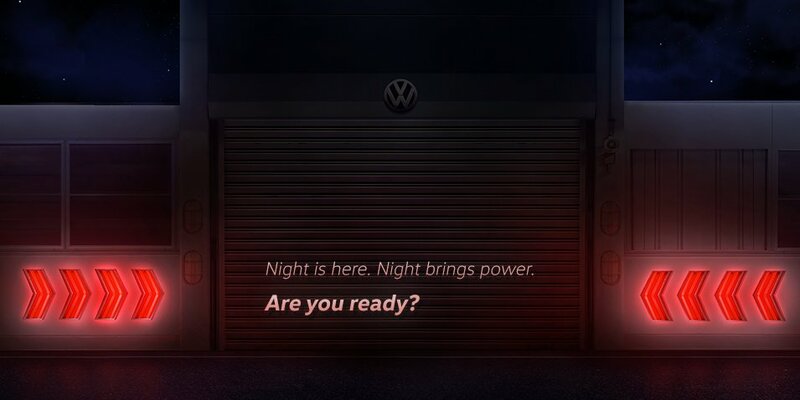 The teased Volkswagen Polo GTI is going to be pretty much faster than the existing fast Polo GT. 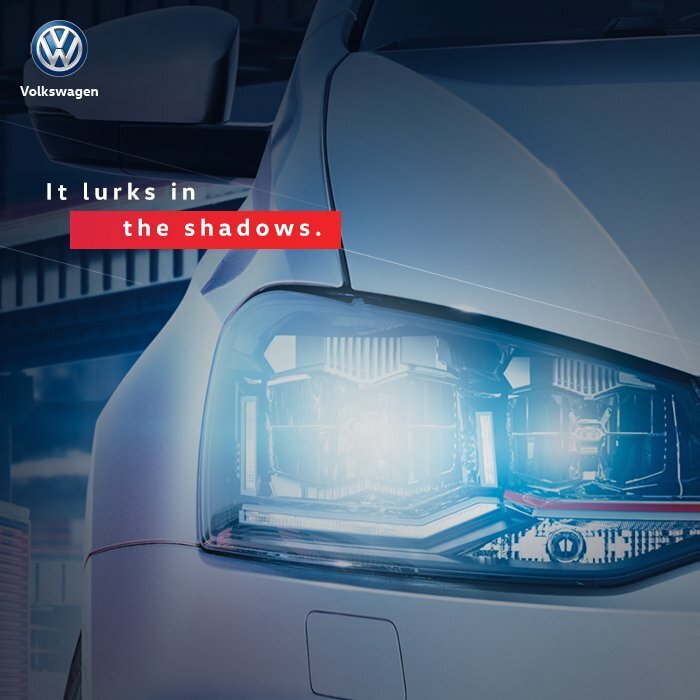 The GTI from Volkswagen Polo is powered by a 1.8-litre TSI engine which is mated to a 7–speed DSG gear box that helps the car attain 0-100 kmph speed in just 6.7 seconds. The all new 1.8 litre Volkswagen TSI engine is capable of churning out 192 PS of power and can produce 320 Nm torque. In the international market, there are 2 variants of Volkswagen Polo GTI – 3-door variant and a 5-door variant. For now, India is expected to get the 3-door variant of Polo GTI first and soon next year Volkswagen might introduce the 5-door variant. The price of all new Volkswagen Polo GTI is expected to be around INR 20 Lakhs ( Ex-showroom Delhi).